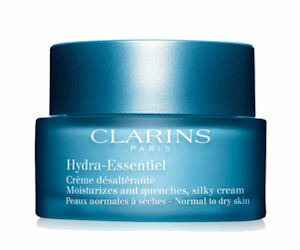 Order a free sample of Clarins Hydra-Essentiel Silky Cream! Click the 'Subscribe' button in their Facebook post and complete the pop-up form (make sure your pop-up blocker is off) to order your free Clarins sample. Please allow a few weeks for delivery.